Add functionality and versatility to the Wenzelite First Class school chair with this handy tray. 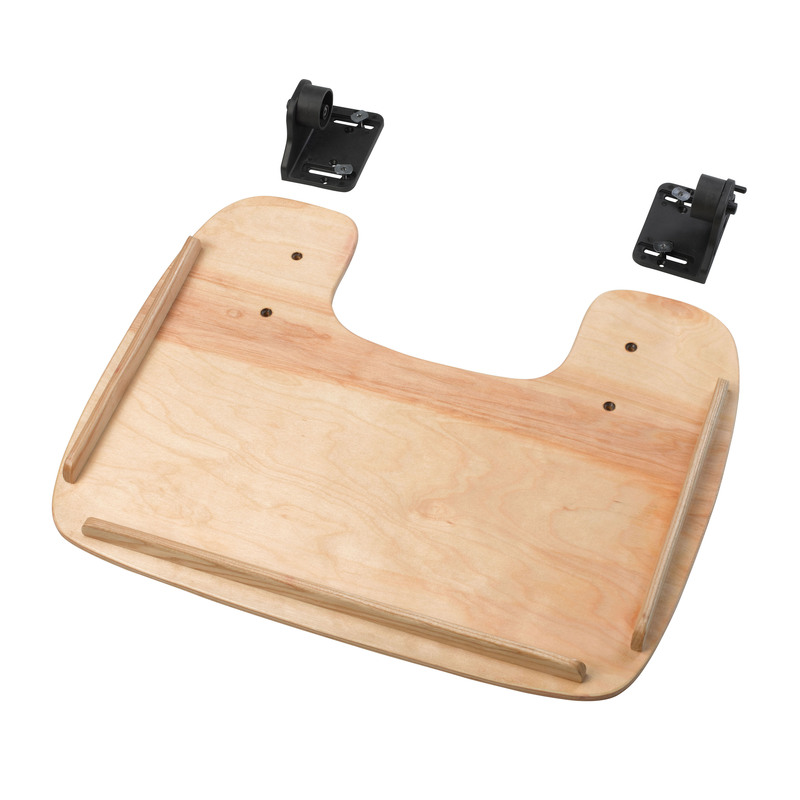 The tray attached easily to the chair to provide a stable surface for work play or feeding. Plus the tray provides helpful trunk stabilization. The tray is easy to clean and avoids spills with a surrounding safety lip.